One of our Efreet-class shuttles was intercepted by local insurgents and we have located the shuttle’s crash site. 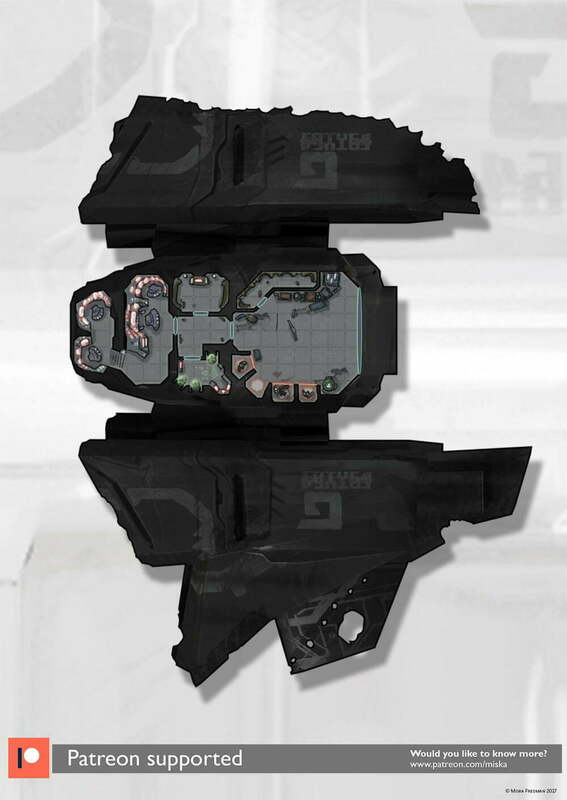 We expect the insurgent to be scavenging the ship wreck for parts and taking all survived crew members as hostages. The shuttle has an armored pod for VIP persons and we have picked up its signal close to the crash site.